Let’s start by taking a look at the following chart, it shows electromyographical activity of the upper and lower chest while doing incline and decline bench press. Electromyographical activity is a good method for measuring muscle activity. After taking a look, keep reading to learn the conclusions. On the right hand chart is the upper chest data. It shows similar readings for incline and decline bench press. So the conclusion to be found is this: you can’t target your upper chest by different bench press variations, all variations target the upper chest equally. The psuedo-science is that you can target the upper chest by doing incline bench press, but that simply increases the shoulders’ participation in the lift. If you want to train your shoulders, then go with the overhead press, not incline bench. On the left hand chart is the lower chest data. The conclusion is simple: the decline bench press is far superior for the lower chest. This one, everyone will agree on. At least you know for sure that it’s true. 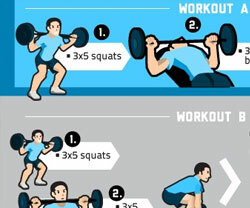 Flat, Decline or Incline Bench? 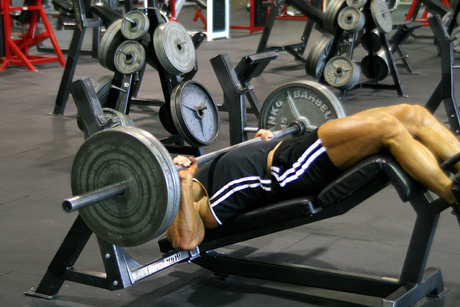 If you want to train your lower chest, then it’s true that you should do decline bench press. For your upper chest it depends on your bench and yourself. If your decline bench is stable enough and you feel good doing the decline bench, then the decline bench is great for your upper chest too (some people can lift more on the decline bench than the flat bench). But if your decline bench is unstable and stops you from lifting heavier, then go with a more stable flat bench so you can lift heavier. Incline bench press is not worth doing. I hope I’ve taken some of the guesswork and psuedo-science out of your chest training. 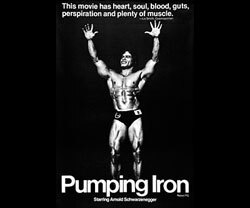 No Responses to "How to Target the Upper and Lower Chest (Pectorals)"